Note: Khurram Ali Shafique, Iqbal: An Illustrated Biography (Lahore: Iqbal Academy Pakistan, 2010), p. 214. Bibliography: Shafique, Khurram Ali. 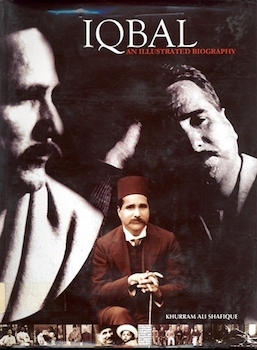 Iqbal: An Illustrated Biography. Lahore: Iqbal Academy Pakistan, 2010.